We believe that the team behind any event is fundamental to its success and in that respect have built up a team of experienced, energetic, professional people committed to providing superior event solutions. We bring together over 100 years of experience, many of which we have enjoyed together at MSL Global, learning and evolving as a team. With over 20 years of event experience at MSL and 5 years in the Managing Director role, Mike continues to work with an open-minded, hands on approach as our business continues to grow and expand. While ensuring MSL constantly evolves to offer an increasingly diverse service and open new opportunities, you are equally likely to find him in the cab of an artic lorry driving with the team across Europe. 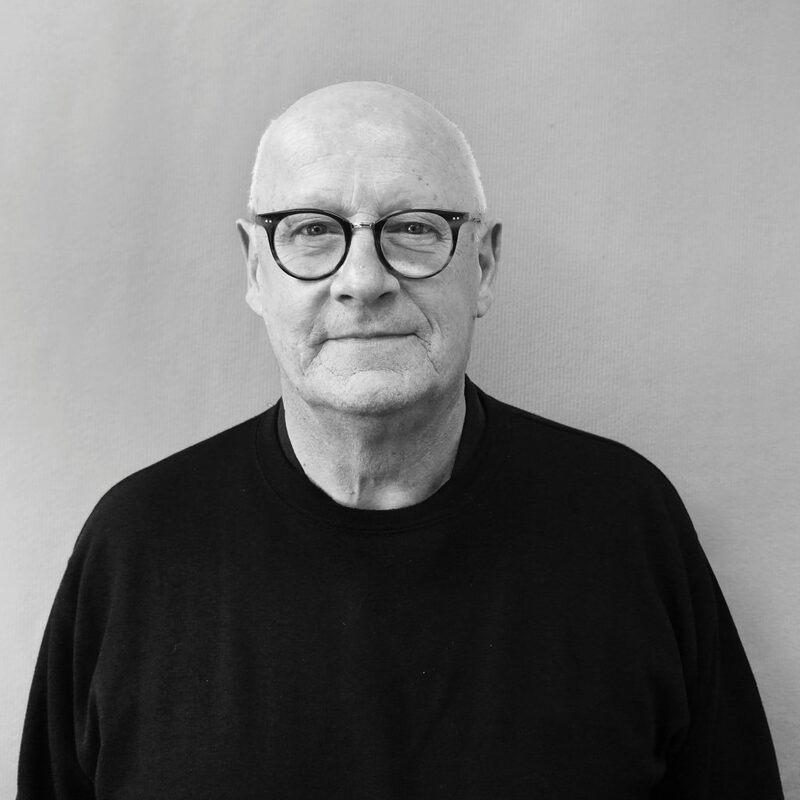 Mike provides an essential global vision and eye for detail for our team, clients and all our projects. Problem-solving many challenges that are sent our way on a daily basis remains at the core of the business. Epitomising the the philosophy at MSL, Nav has worked across all aspects of our service for 10 years. Beginning on the operational side of the business and moving up to an integral director role, he has developed a deep understanding of the event industry and the demanding levels of service required to deliver a premium event service. Nav continues to play a key role in MSL’s growth, project managing events and overseeing operations from a global perspective, while remaining as equally involved on-site during the build, handover and live event phases. Nav’s client facing role is integral to MSL’s ongoing relationships with our clients. 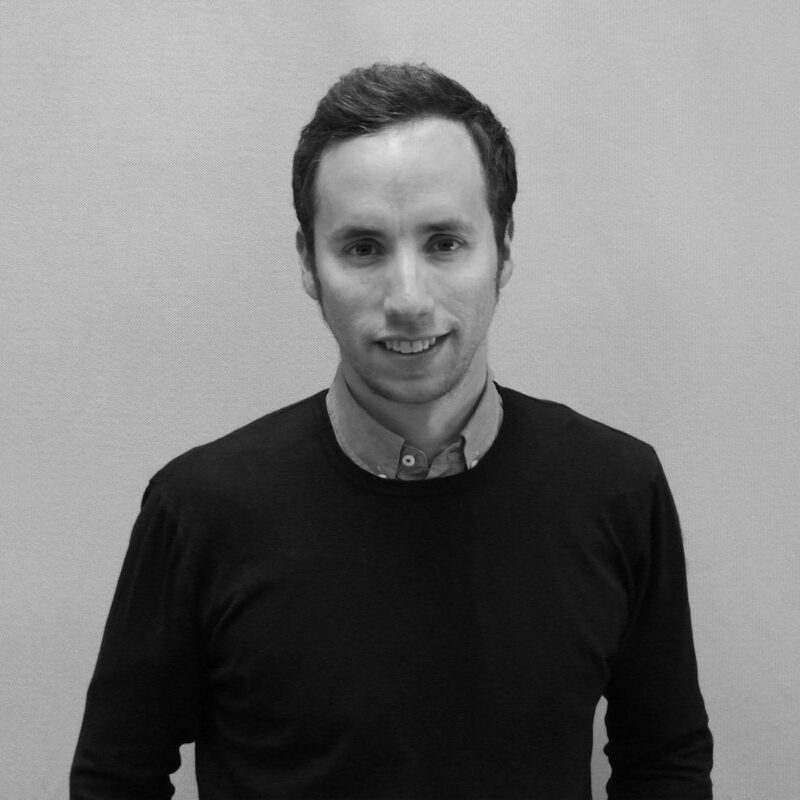 Originally from an architectural background, Marcus brings 13 years of experience in the design sector. The last 6 years of which as a creative director in the premium and luxury event industry, developing concepts and events for brands such as Bentley, Louis Vuitton, Tiffany & Co, Aston Martin, Estee Lauder, Omega and Lexus. His continued collaboration with automotive brands has led to a greater focus in this sector, providing creative input across many of our projects. Conceptual development, illustration, creative proposals, structural concepts, graphic design and artworking are all handled in house. 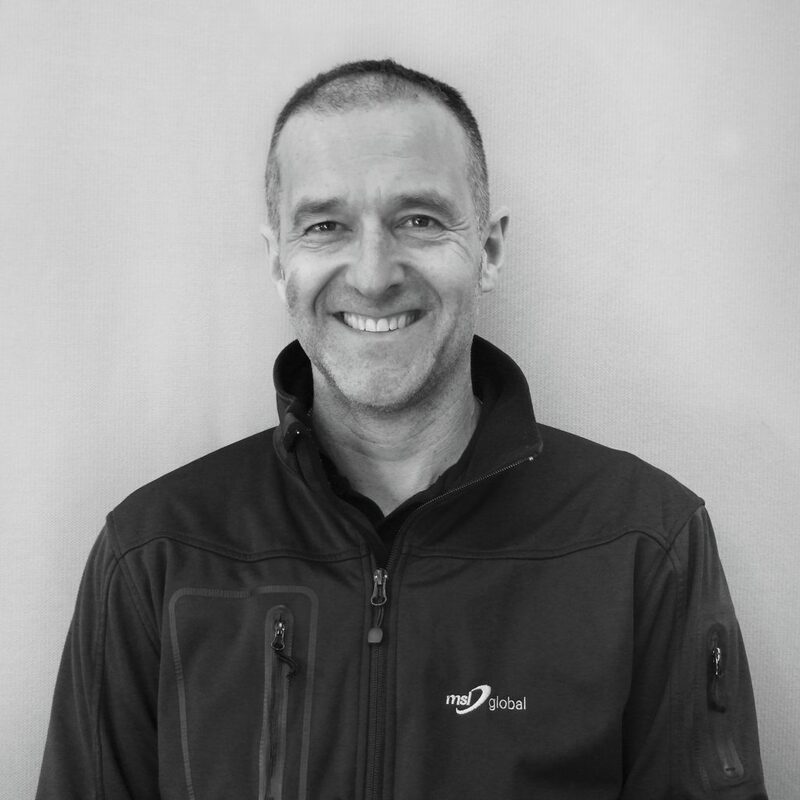 With a network of transport professionals and a fleet of over 40 vehicles to manage, maintain and keep out on the road, Richard directs a dynamic and ceaseless operation of constantly moving parts. Safety, efficiency, adhering to transport legislations and local laws are his priorities. This knowledge and support distinguishes the event service MSL is able to provide and remains at the essence of our business. However it is the flexibility, ingenuity and ability to react to changing situations and requests that keeps clients returning and trusting us year on year. With 25 years of dedicated service to MSL, Julie continues to make sure our business runs smoothly and efficiently. Such efficiencies are key to MSL’s philosophy and way of approaching the job at hand, whether on a project to project basis or with the wider business model in mind. Joining us in 2017, Alice brought with her over 6 years of event hospitality experience, from catering for over 10,000 members of the public at The Cartier Polo, to a lavish dinner and dance for 1500 guests at Blenheim Palace, to intimate dinner parties. Alice applies the same quality, care and attention across all disciplines to provide the complete package through briefing, planning and execution. She has built up strong relationships with brand and clients in the social, sport and finance sectors, and continues to do so with our most valuable and longstanding clients. Joining us in early 2018, Tracey brings a wider influence to MSL’s logistics and operations, utilising over 15 years of event management experience, skills and knowledge in her role as project manager. 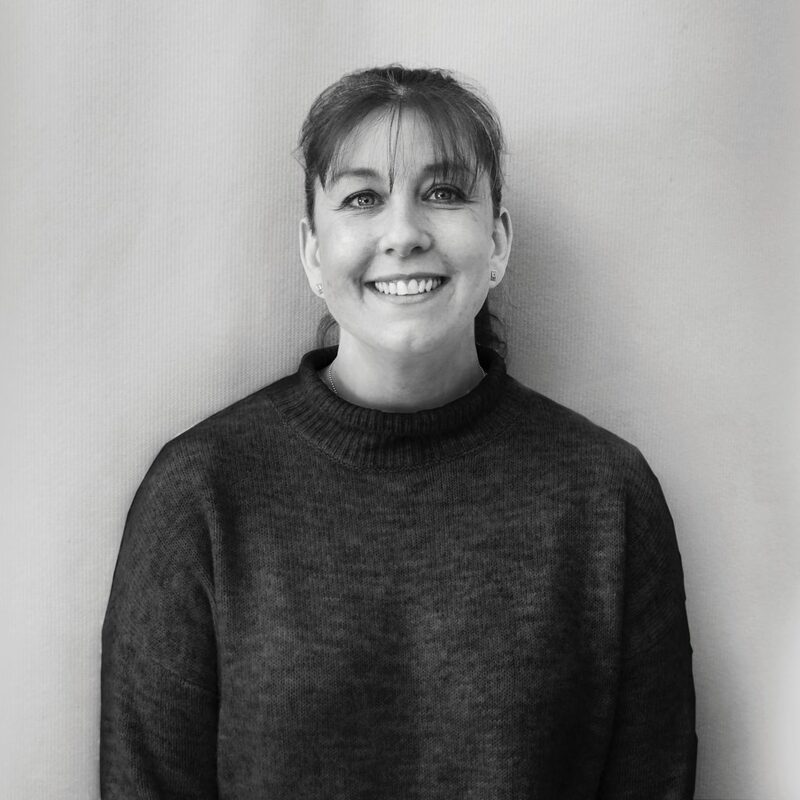 Key roles in consumer PR and publishing has meant Tracey has always been involved in large scale events such as product launches, fashion shows, promotional campaigns and award ceremonies. Clients included Coca-Cola, Proctor & Gamble, O2, Laura Ashley and Estee Lauder. Subsequently Tracey moved on to the team at a luxury Surrey hotel, successfully growing their evolving events department. Originally from a hospitality background, Zak joined the team just over a year ago to assist with the catering operation. His experience of leading rigging teams in loading event lorries, through to the completion of a variety of different hospitality facilities has proved invaluable to the company. Not only does Zak have a wealth of logistics and operational experience, he has many heavy duty machinery qualifications to include HGV class 1. 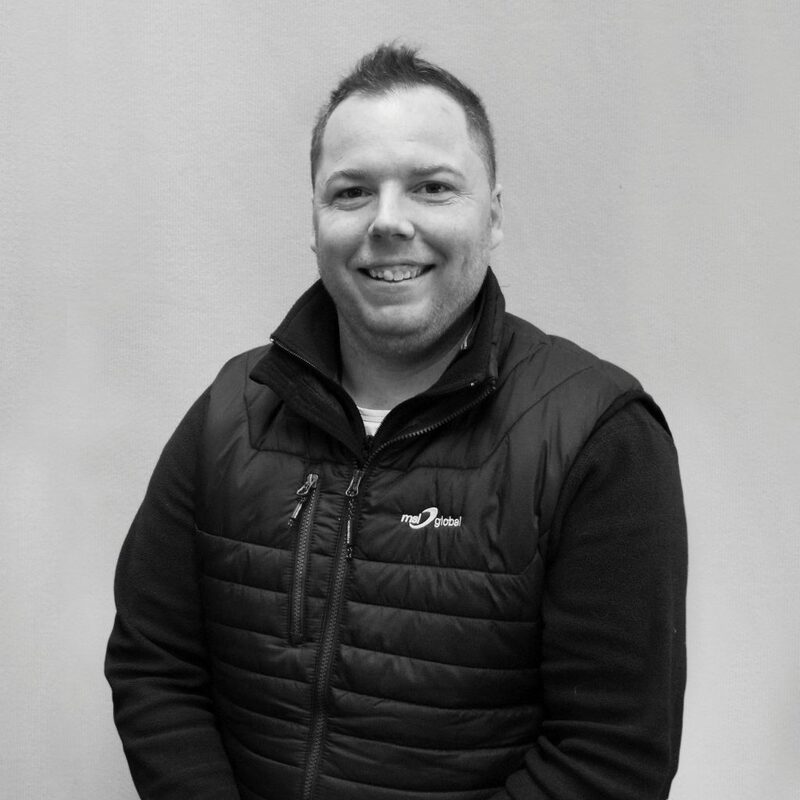 This makes Zak versatile across the company and has recently been promoted to manage the events and operations of the MSL fleet, rental vehicles and hospitality units. The network of event professionals supporting MSL can grow to almost 100 in peak summer season, spread across the UK and Europe. This requires management of a non-stop operations schedule. 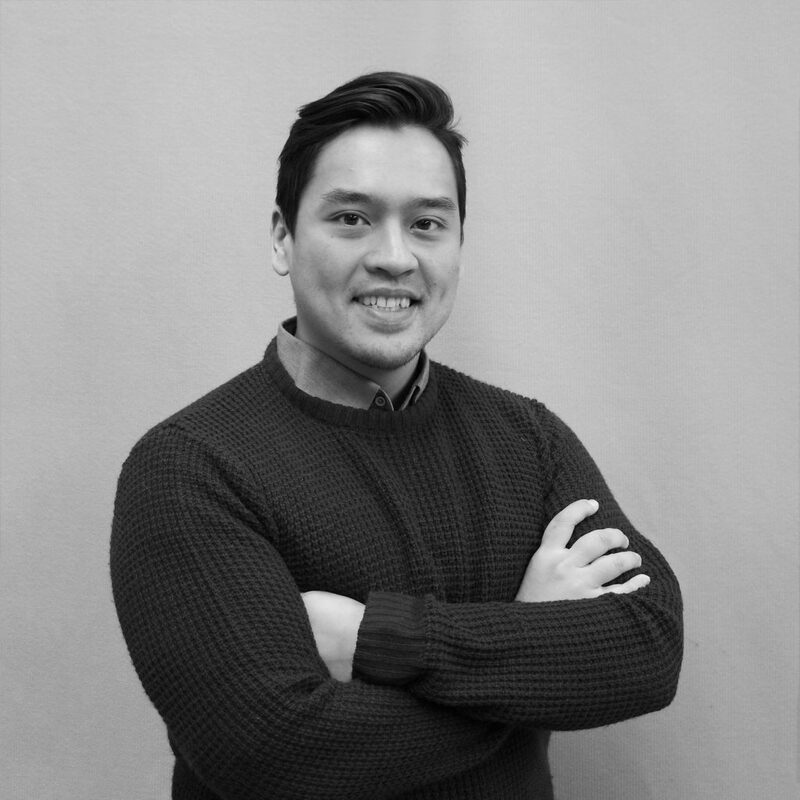 Providing comprehensive day to day event support, James helps create the vital link between event direction and event execution. As a key client contact originally on-site and now in a more global role, he manages our clients needs as well as the responsibilities of the event support staff. Vast experience on the road and on the phone makes James a leading example of our can-do attitude. 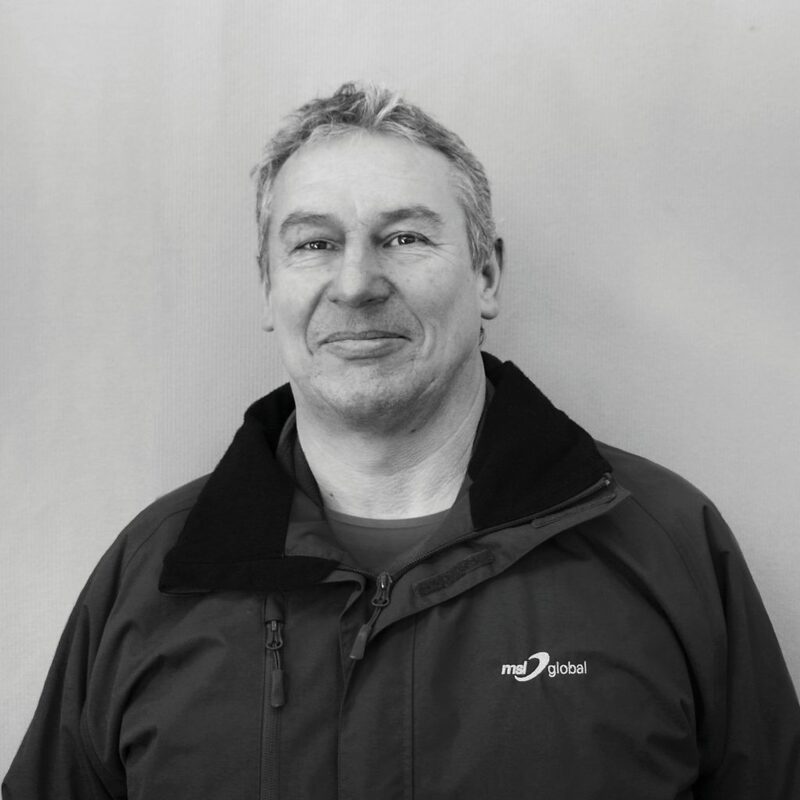 Having participated and supervised hundreds of event builds over the years, James Jansz is our lead driver and rigging expert. His experience spans across heavy goods transport, to vehicle handovers and chauffeuring, to builds of national shopping centre roadshows and even up to our largest scale operations such as Goodwood FoS. James is out rigging or on demount most weeks of the year, coordinating a wider event support team when and where necessary. His product knowledge, operational experience, willingness and personality makes him a firm favourite with our clients. Bill began as an apprentice coach builder for Ford, before joining a coach building company to work on specialist builds ranging from refrigerated vehicles to military and medical units, from 4-wheel drive clinics designed to reach remote areas to full field hospital complexes. He progressed into the fast growing Formula One industry, which became a 30 year dedication supplying purpose built trailers to many teams. Having long served MSL, designing and project managing a huge range of work, Bill remains very hands on. He is often found in our workshop, dealing with the bespoke nature of our challenges. 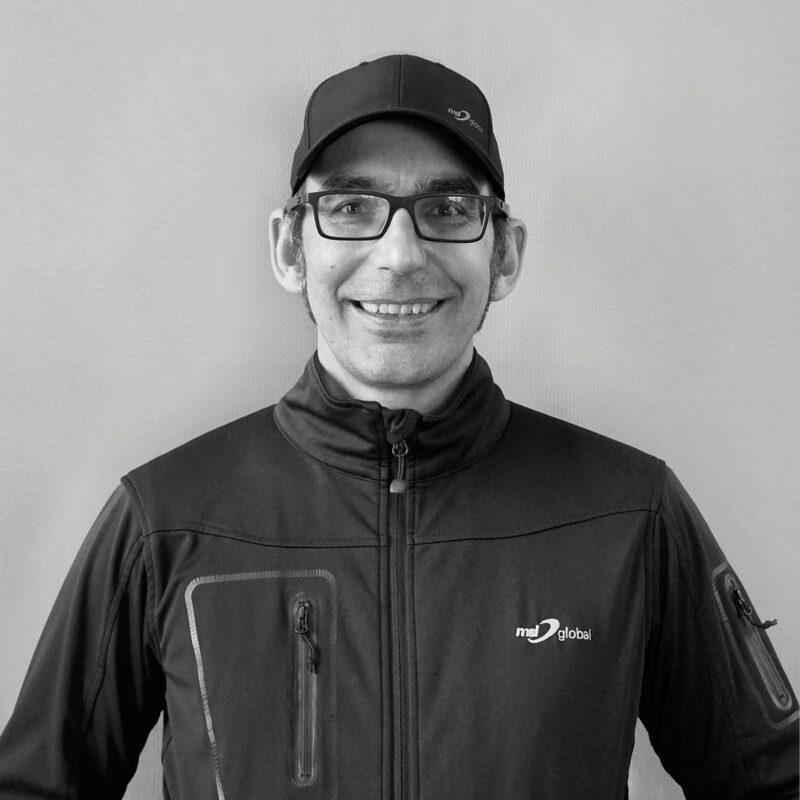 Simon’s varied involvement and participation across a wide range of projects and clients make him a very versatile member of our event support team, both out in the field and back at our base. 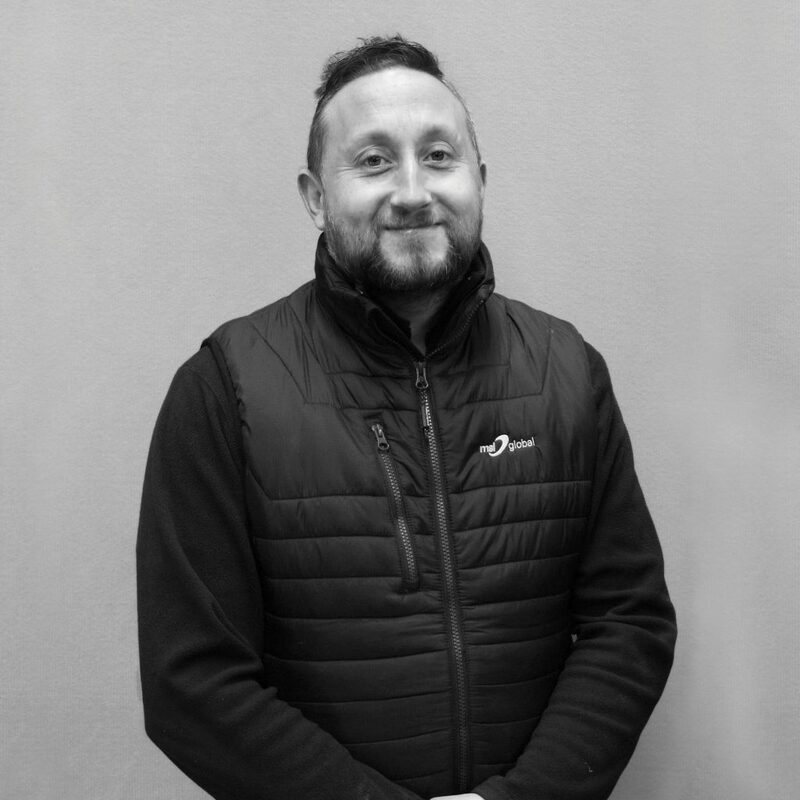 With HGV Class 1, Simon will often be the first to arrive and last to leave site, forming part of the build team, then remaining on site for the duration to have a dedicated live event role, whether representing MSL or the brands of our clients. 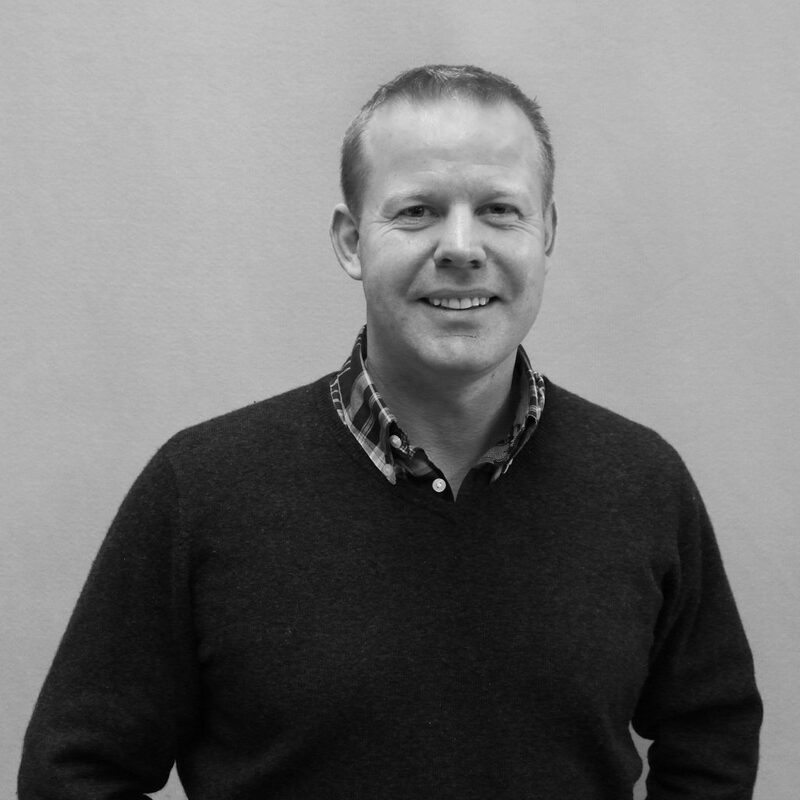 Since joining MSL, he has worked extensively across the UK and Europe for Bentley, Toyota and Lexus. 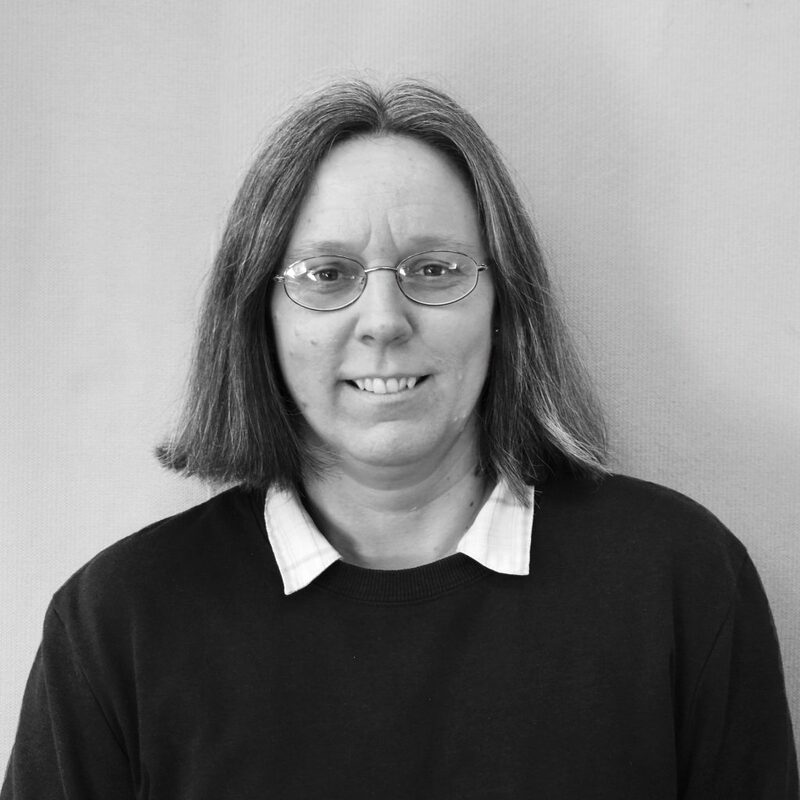 Emma provides us with essential administrative and accounting support in order for us to run smoothly and efficiently. 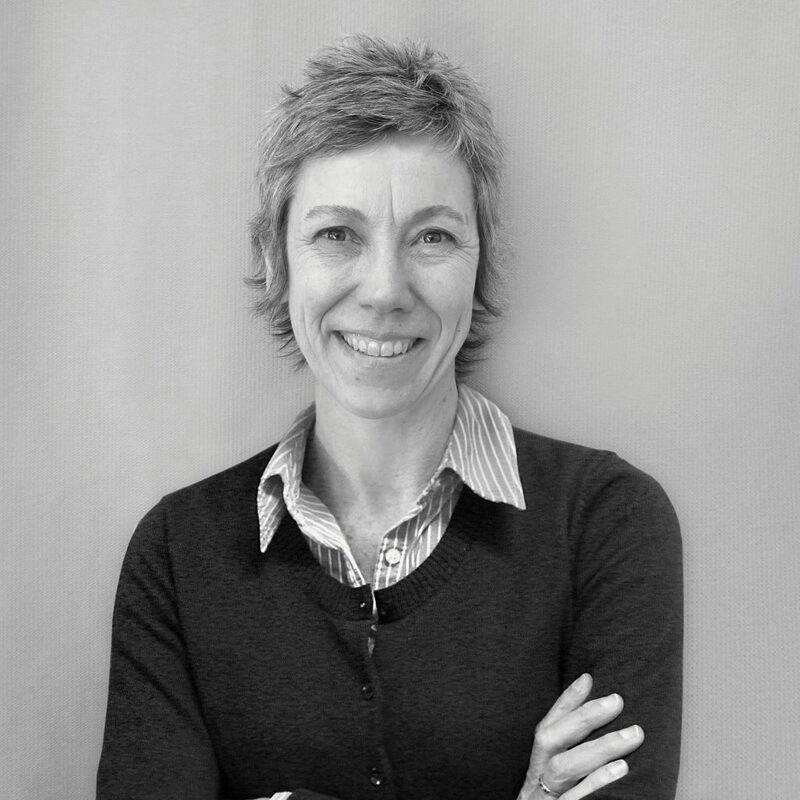 With nearly 20 years of experience, Emma has developed a vast understand of how we operate as a business as well as the nature, characteristics and requirements of each project and client. Making sure we dot all the i’s cross the t’s, her eye for detail and agility with the numbers becomes vital to us, especially in our busy peak season. Fleet mechanics and asset maintenance is carried out wherever possible by professionals in house. Del leads this team and brings with him a wealth of experience and knowledge, having worked across many vehicle categories. This becomes a huge advantage when dealing with so much operational movement every year. Further to Del, a dedicated warehouse management team also controls the upkeep of our facilities and the constant movement of parts and stock. 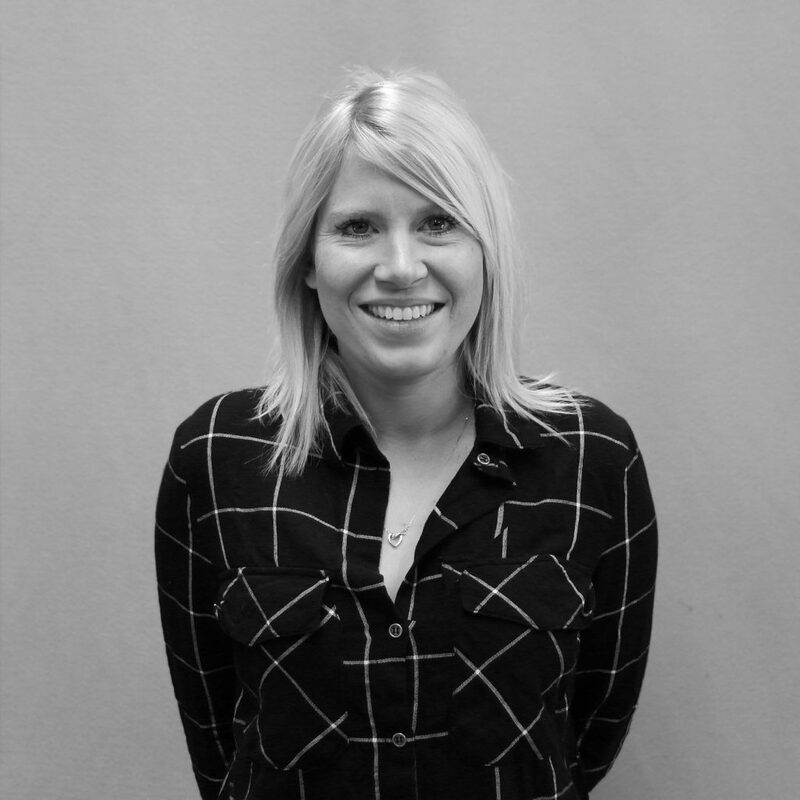 Bringing a wealth of experience in the management and execution of events, Annabel has taken our clients across the UK and Europe. Often the lead contact for live events, Annabel becomes a hotline for the client, suppliers and all other contributors to the overall perspective of the event. 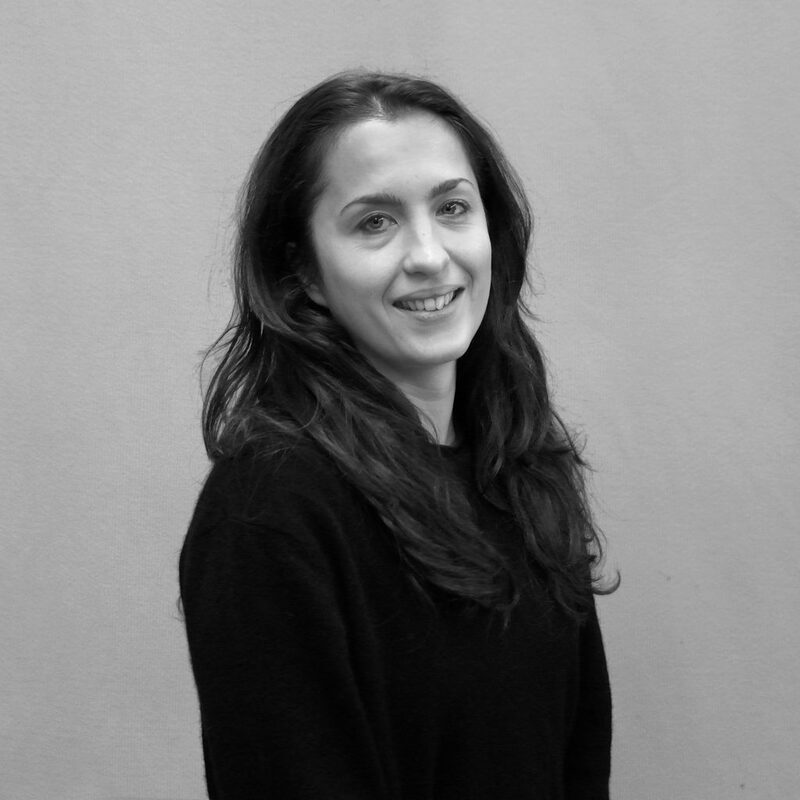 A specialist on-site, she takes this knowledge and responsibility to the event venue throughout the build and live days, ensuring optimum delivery and the upmost attention for detail. Our full time event management, operations and creative staff are complimented by a wide network of trusted, project specfic event specialists. If you are interested in joining our ever evolving team, please email us here. The emphasis on staff training at MSL ensures our ever growing team of event professionals become multi-skilled and therefore resourceful when in the field. MSL promotes and supports employee training to not only help our staff enhance their professional portfolio but also offer the opportunity to become an increasing asset within MSL.